The role of social media specialists continues to evolve. Therefore, understanding their current goals, required skills and challenges is important to educators, organizational leaders, and government officials. 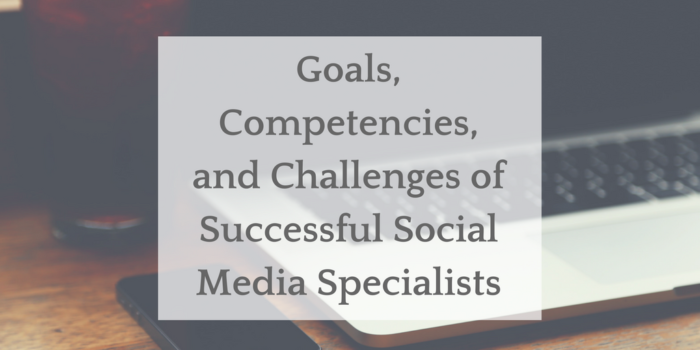 An improved understanding will help with the selection, training, and evaluation of future social media specialists. This study addressed these questions through an interview process and a targeted survey of social media specialists. We administered a survey to a wide range of social media specialists and analyzed the data. Survey participants worked with social media in their organization in some direct capacity. A total of 54 people responded to the survey, representing industries such as professional sports teams, Fortune 100 companies, small business cooperatives and universities. The item that had the highest level of agreement was, “Our social media strategies are properly aligned with our organizational goals,” with 84% agreeing with the statement. 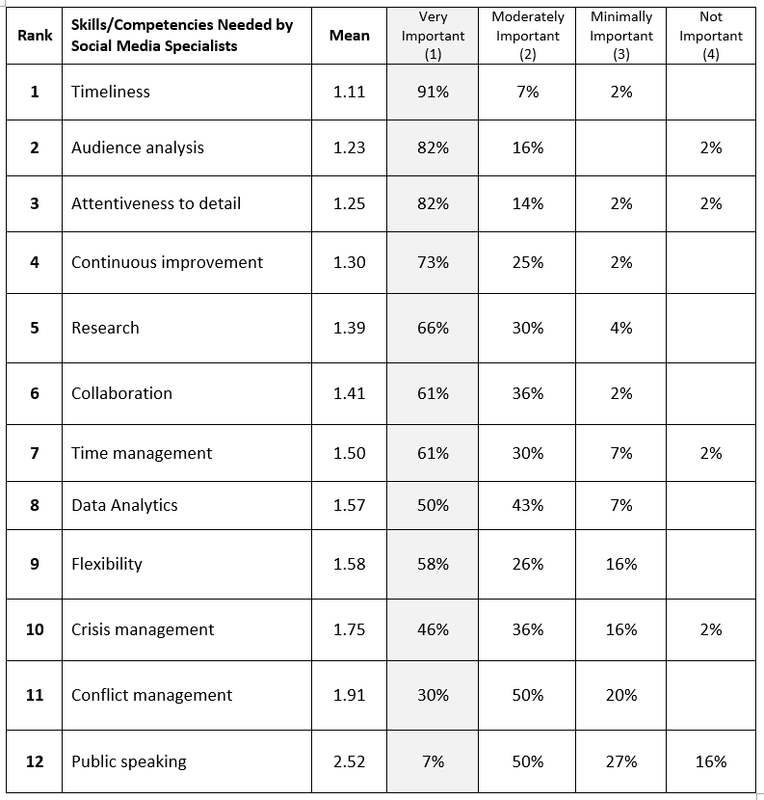 Another item of strong agreement was, “Organizational leaders are supportive of our social media efforts,” with 75% agreeing with the statement (see Table 1). 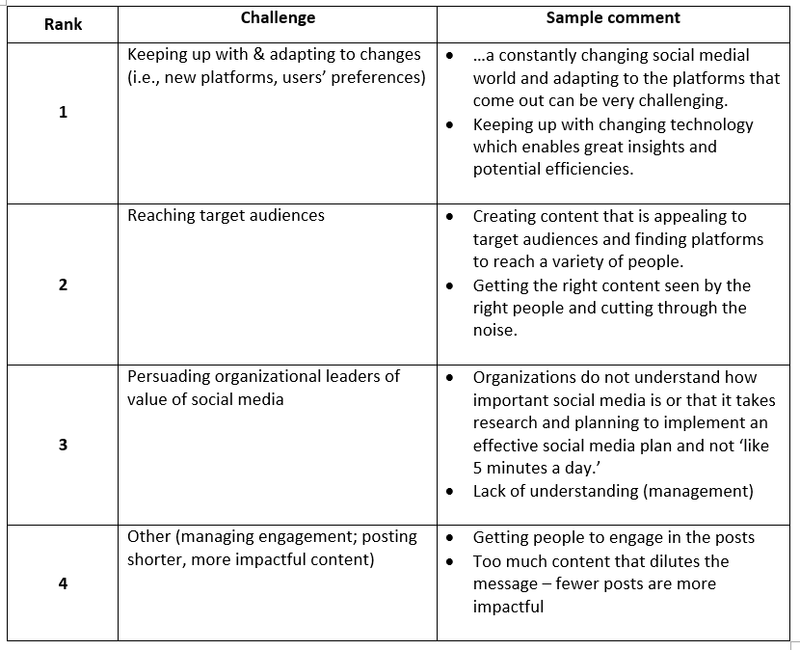 Somewhat ironically, leadership support does not always translate into useful contributions as over 50% of respondents were neutral or disagreed to the question, “Leaders are providing useful contributions to our social media efforts” (see Table 1, rank 10). The item that had the lowest level of agreement was, “The primary social media platforms we use today will be the primary ones we use in five years,” with 34% agreeing. 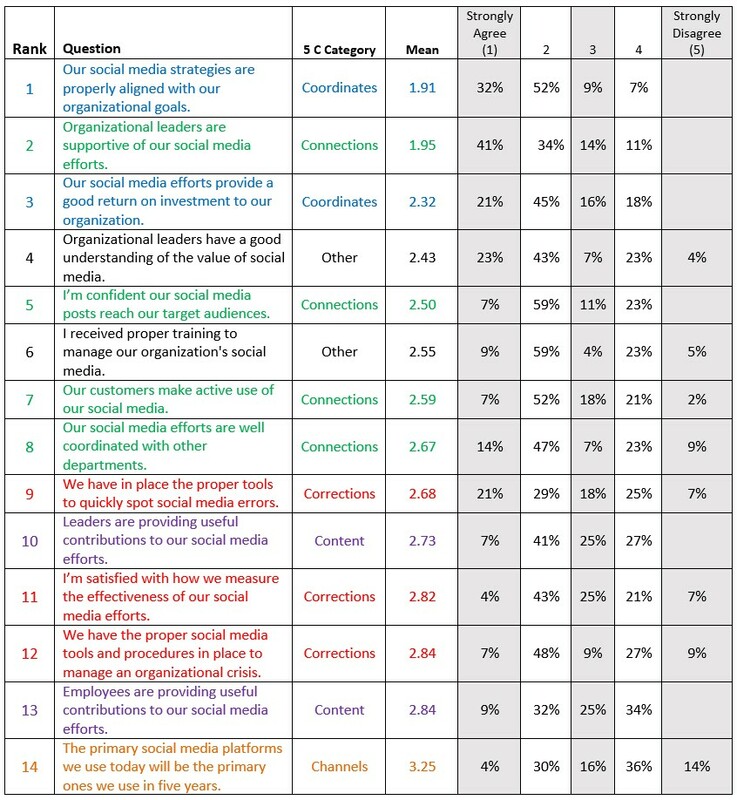 Another item with lower level of agreement was, “Employees are providing useful contributions to our social media efforts,” with 41% agreeing (see Table 1). The first item reflects social media specialists’ responsibility to: 1) regularly update their expertise about the ever-shifting social media landscape as platform providers change features and algorithms, as well as 2) adapt to consumers shifting their usage patterns and social communities. The second item, coupled with our findings about the relative scarcity of leadership contributions, suggests an enduring challenge for social media specialists: How should social media specialists enlist tangible support for their efforts from employees and organizational leaders? 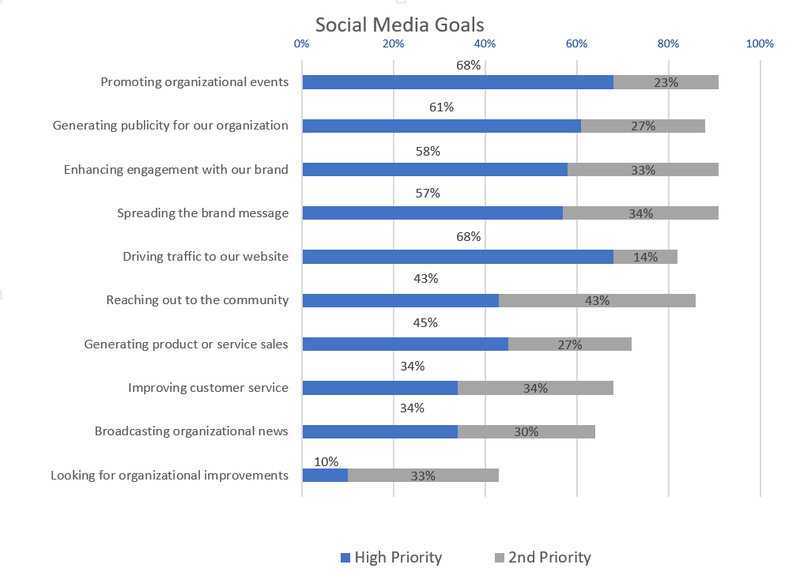 When social media specialists were asked about the goals of their social media efforts, the majority indicated that their highest priority was promoting organizational events, followed by generating publicity for their organization. 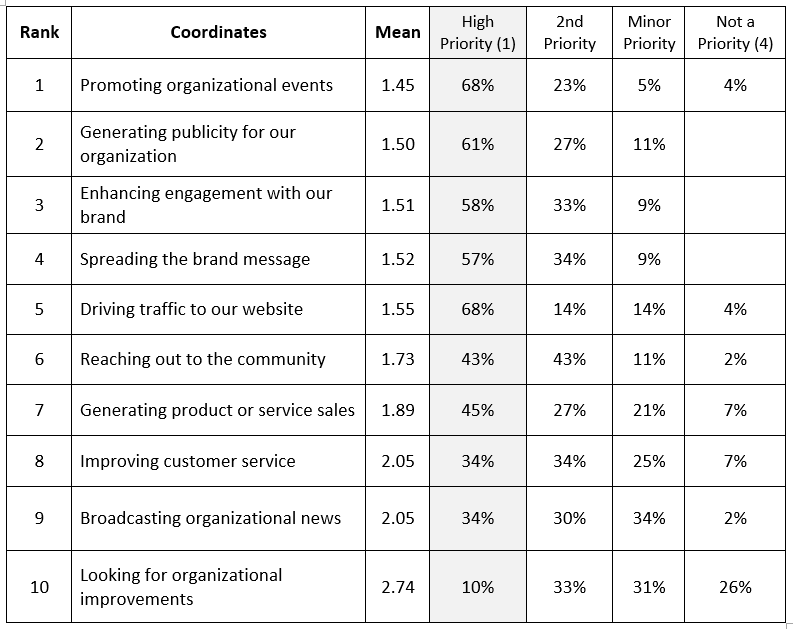 Lower priority goals were looking for organizational improvements, improving customer service and broadcasting organizational news (see Table 2). The wide range of items that were rated as high or secondary priorities might suggest that social media managers face a challenge of reconciling many goals, leading to a lack of social media focus. Respondents noted that the most important skill or competency needed by social media specialists was timeliness, followed by the ability to analyze their audiences and attentiveness to detail. Public speaking was the skill of least importance (see Table 3). These results were not particularly surprising. 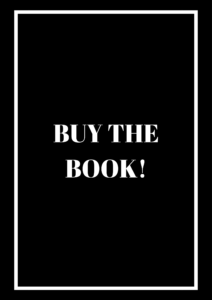 Posting timely and resonant material is critical to meeting the needs of social media audiences. Attentiveness to detail highlights two important issues for most social media managers: 1) they must master the mechanical and posting details of their primary social media platforms, and 2) they must avoid costly and embarrassing errors rooted in devil-like details such as a misspelled word or inappropriate image in their posts. In response to the question, “If you could describe the ideal qualities of a social media specialist in only three words, what would they be?” the most frequently mentioned word was “creative,” followed by “strategic,” and “knowledgeable.” “Flexible” and “innovative” were also prominently mentioned. Creativity is essential to maintaining the social media audiences’ attention, while strategy provides a roadmap about what big-picture goals to pursue. And clearly, social media specialists need to be up-to-date on platform changes, user trends, social movements, and pop culture. Survey respondents noted that the greatest challenge facing social media specialists today was keeping up with and adapting to changes in platforms and user preferences (“The ever-changing world with new platforms to keep up with”). Another commonly identified challenge was ensuring that content reaches the organization’s target audiences (“Getting the right content seen by the right people and cutting through the noise”) (see Table 4). These results echo other survey findings about the need for social media specialists to excel at analyzing their audiences, creating fresh content, and being knowledgeable about a wider range of audience, platform and social issues. The survey findings clearly illustrate that the ever-changing nature of social media presents major challenges to specialists. That’s one reason why the word “flexible” was frequently noted when describing the ideal social media specialist. 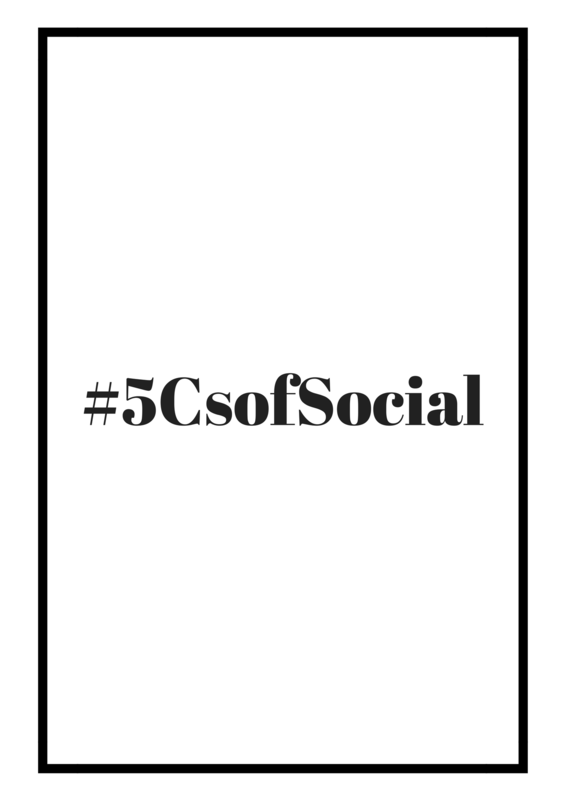 The fact that most social media specialists don’t believe that they will be on the same platforms in 5 years provides further evidence about the dynamic world of social media. 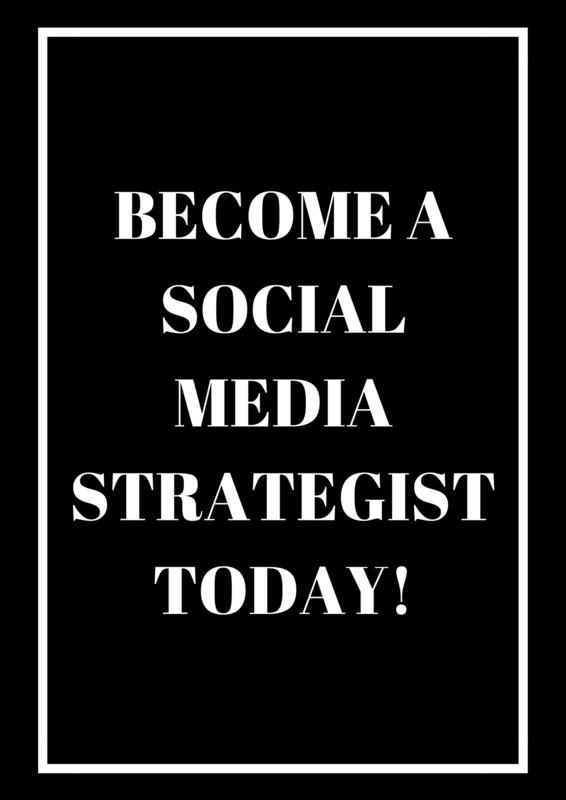 The major qualities of the successful social media specialist –creativity, strategic mindset, and a firm knowledge base – may well provide the perfect and enduring counterbalance to the fast-changing world of social media.